Gov. 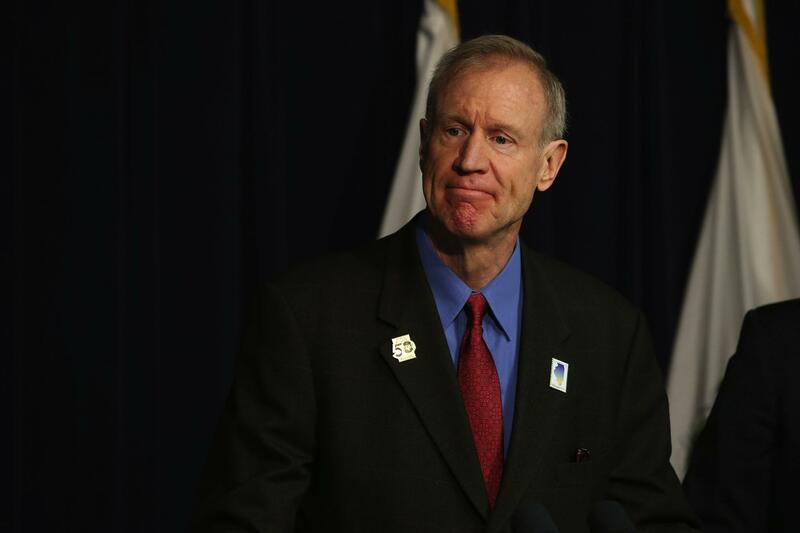 Bruce Rauner seems to be one of the few people in Illinois who misses the death penalty. There has been no mass outcry for its reinstatement from the law enforcement community or from the people of Illinois, who seem content to avoid the harsh injustices and added expense that capital punishment brought with it.